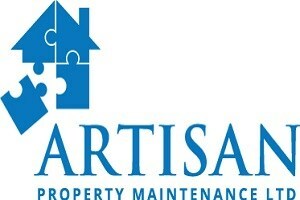 Artisan Property Maintenance - Central Heating Engineer based in Oldbury, West Midlands. We are a local, reliable Gas Safe registered building heating and maintenance company with over 20 years' experience within the construction industry. We will work closely with you to see your vision come to life ensuring that your budget is taken into consideration and make things work for you. Some of the works we carry out include. We are big enough to cope but small enough to care, give us a call for a chat and to arrange a free quotation.